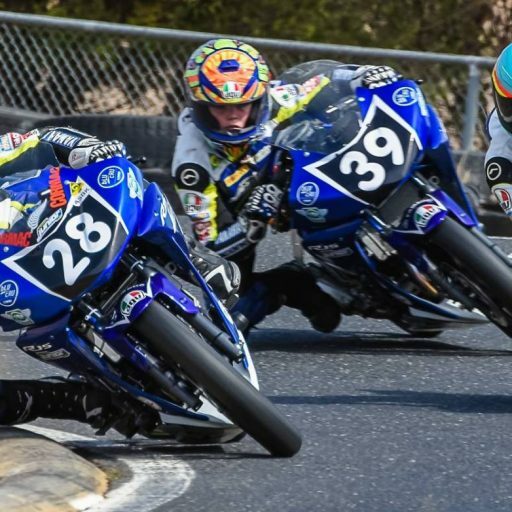 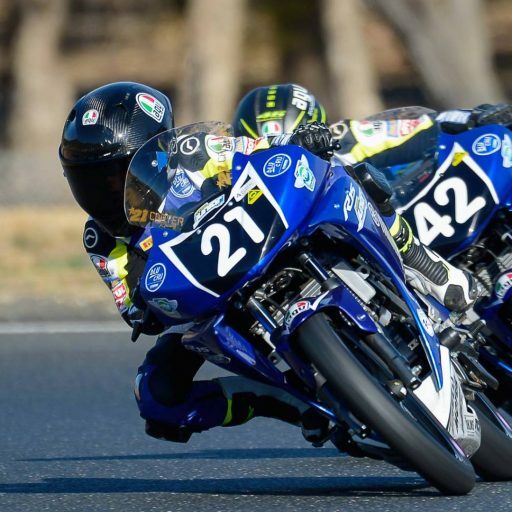 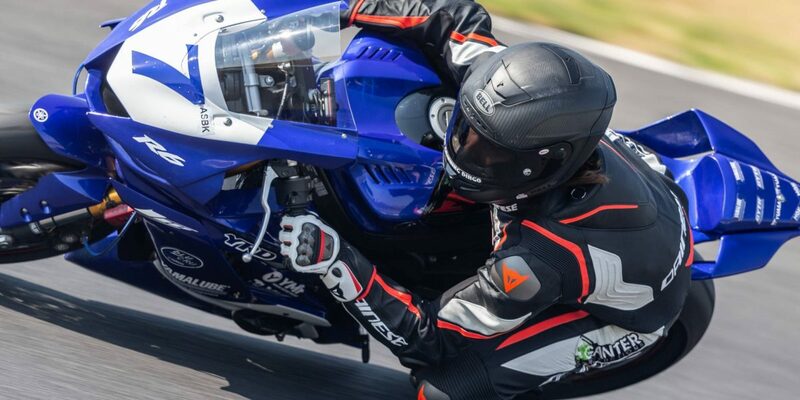 “I’ll be racing with the Landbridge Transport team, and they are the same outfit that ran Aiden Wagner and Mitch Levy in WorldSSP,” said Toparis, who’s an apprentice builder. 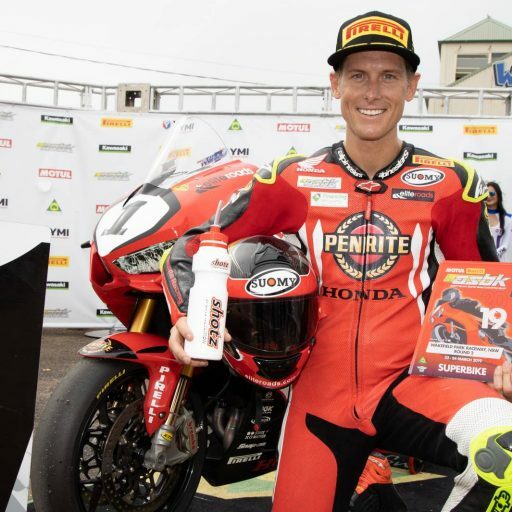 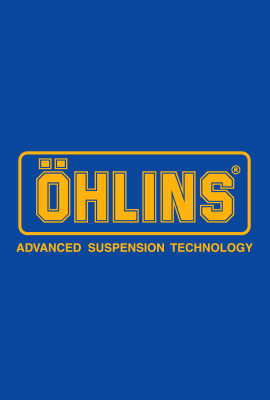 “Sam Costanzo is putting together the R6, and I’m confident that with the work we’re putting in with the suspension, engine and data logging, we won’t be at too much of a disadvantage compared to the internationals. 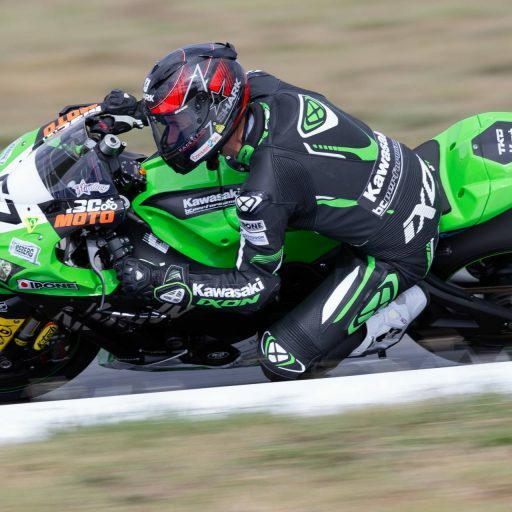 Tickets now on sale A three-day general admission pass with FREE Paddock access for World Superbikes is just $120*, secured in advance, or $230* when you add on-circuit camping to your purchase. 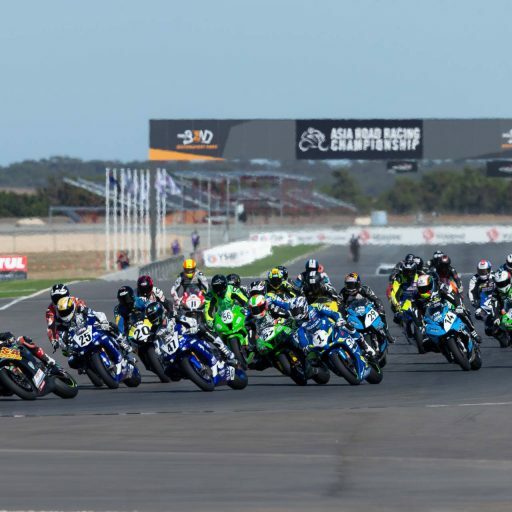 World supers is free for kids 15 and under**, and there’s no charge to bring your bike and drive the circuit service roads to your fave viewing post. 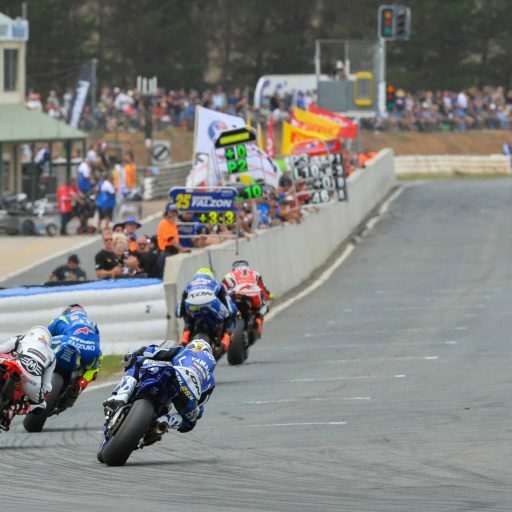 For all ticket and racing information, visit www.worldsbk.com.au or Ticketek.